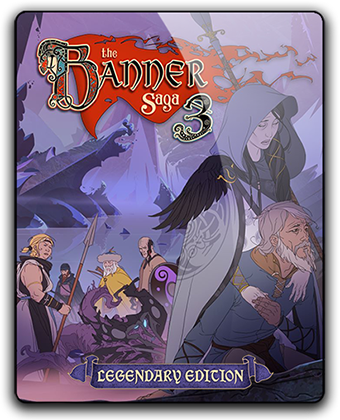 Banner Saga 3 - the grandiose completion of the exciting saga of the Vikings, which took six years to develop. This strategic role-playing game has received many praises for an interesting plot and colorful characters, received more than 20 awards and was nominated for 4 BAFTA awards. The world around is collapsing. How will you survive when the Darkness comes, and who will trust the fate of the world?